You might think it's the company you're selling against. Or if you're clever, you might think "My biggest competitor is ME". There is merit to both answers, but the real answer will surprise you. Your biggest competitor is the status quo. When you make a cold call, you're beginning the process of asking for business. Generally, your prospect is already buying from someone else. Your job is to ask the one question no one, absolutely no one, ever asks. The "Why?" is not an obnoxious challenge. It's a sincere request for information. Salespeople get so wrapped up in what THEY have to sell that they don't stop and ask the prospect why they're doing business with someone else. Remember, there's something you BOTH know: The prospect is NOT your customer. It's your job to find out WHY. Asking "Why?" may yield some surprising results. One may be: Nobody knows why. They may have inherited the supplier, and it's comfortable dealing with them. They have never taken the time to examine other options. Once you can get the conversation started, you now have the opportunity to learn what your prospect likes and doesn't like about their current supplier. 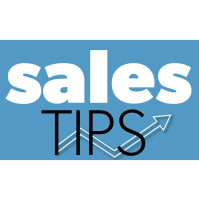 This begins your ability to show how you can help that prospect--the true goal of any successful salesperson. 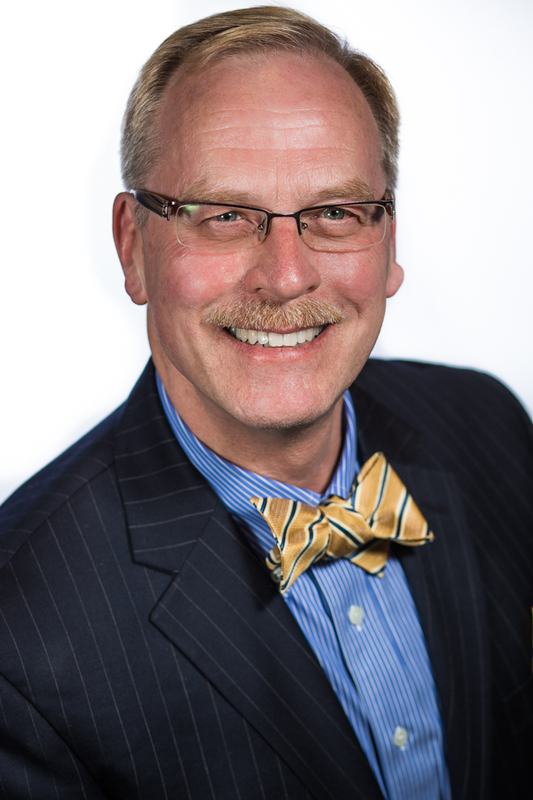 Karl Stearns is an award-winning advocate of small business. A professional speaker, sales trainer, and marketing specialist, he presents programs nationwide for a large array of industries. He also is available for private consultation in sales training, business management or marketing. Click on the Email link below to send a note, or phone to schedule a free consultation. Do you belong to a group or organization that would benefit from having Karl Stearns speak at your next event? Just contact us with the name of the organization and any contact information and we'll follow up.